thriving in a state of perfect health. 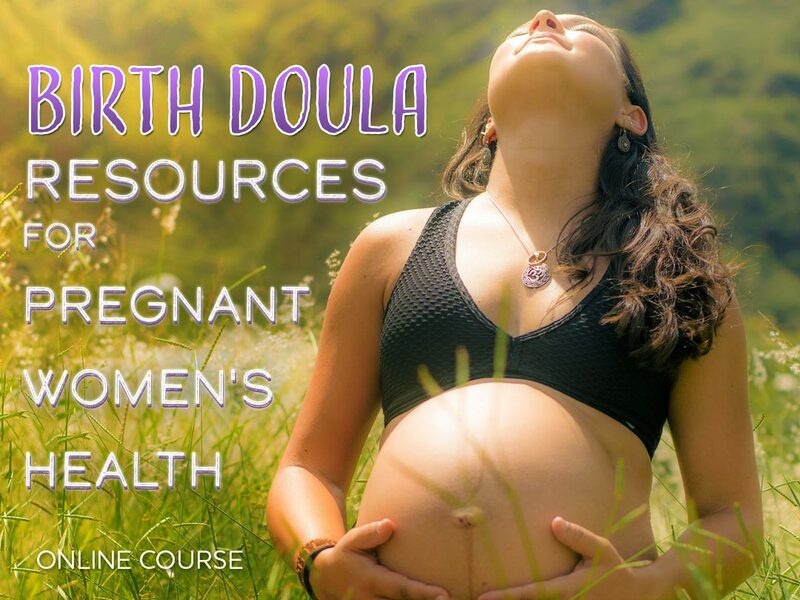 Providing PreNatal Yoga, Birth Doula, Postpartum Doula and PostNatal Yoga support. 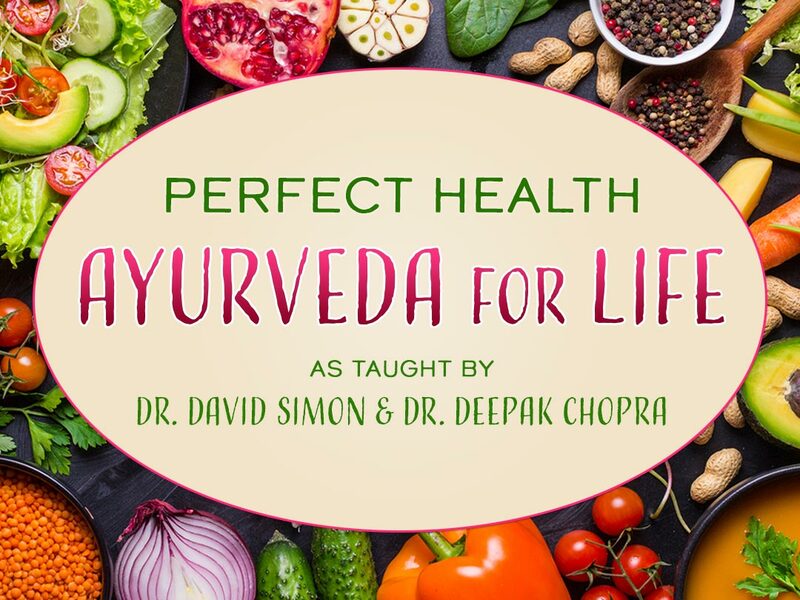 Discover a powerful regimen of Ayurvedic practices designed to balance the body and mind, enhance nutrition, reduce emotional turbulence and re-awaken the senses; allowing your body to thrive in a state of Perfect Health. Mind-Body Medicine as it relates to your particular Mind-Body constitution. 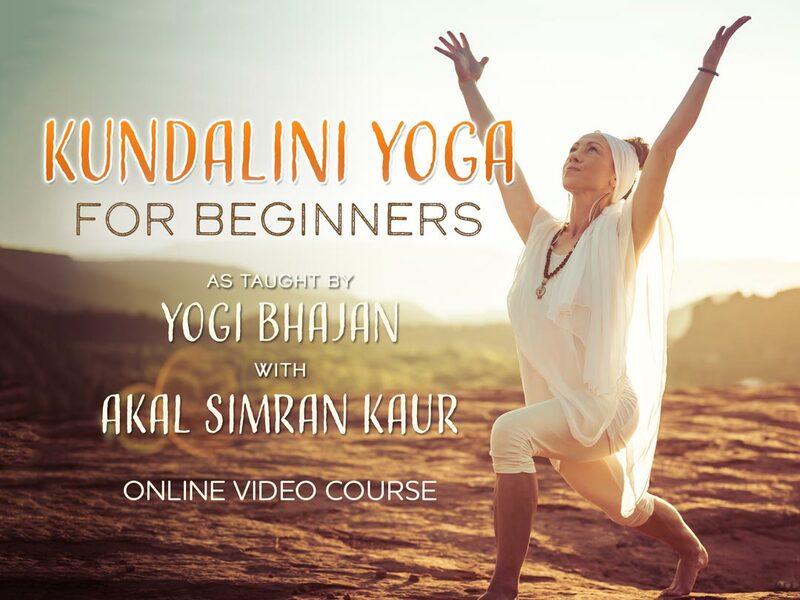 Learn the foundations of Kundalini Yoga with dynamic breath and movement sets to build strength & vitality. Increasing your awareness of your physical, emotional and mental state enables you to unlock your potential and ultimately experience your True Self. Use the body with breath and focus to reveal your luminous intelligence and the beauty that lies within. 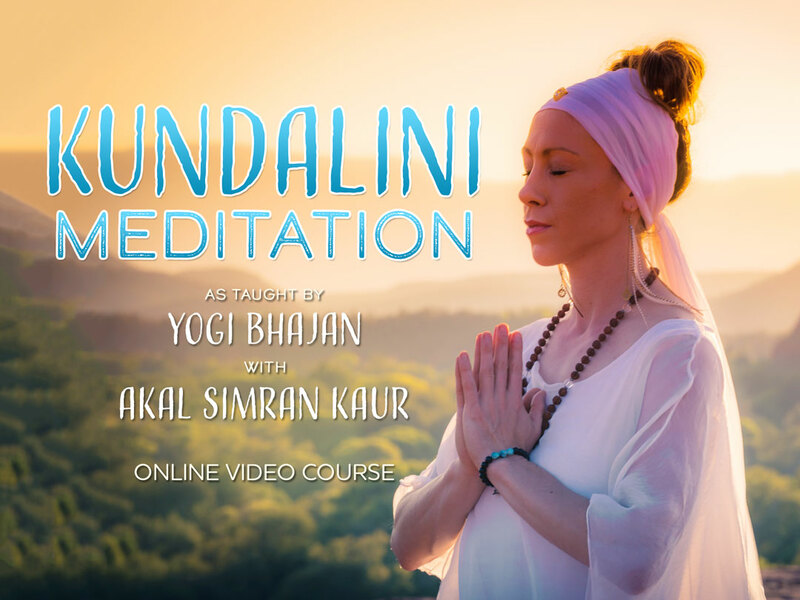 Meditation in Kundalini Yoga contains specific and practical tools that carefully and precisely support the mind and guide the body. Through the use of Pranayama (breath work), Mantra, Mudra, and focus, learn to use Meditation with effectiveness and practicality for life mastery. 3 Minute Guided Practices to Master the Poses & Strengthen Your Foundation. 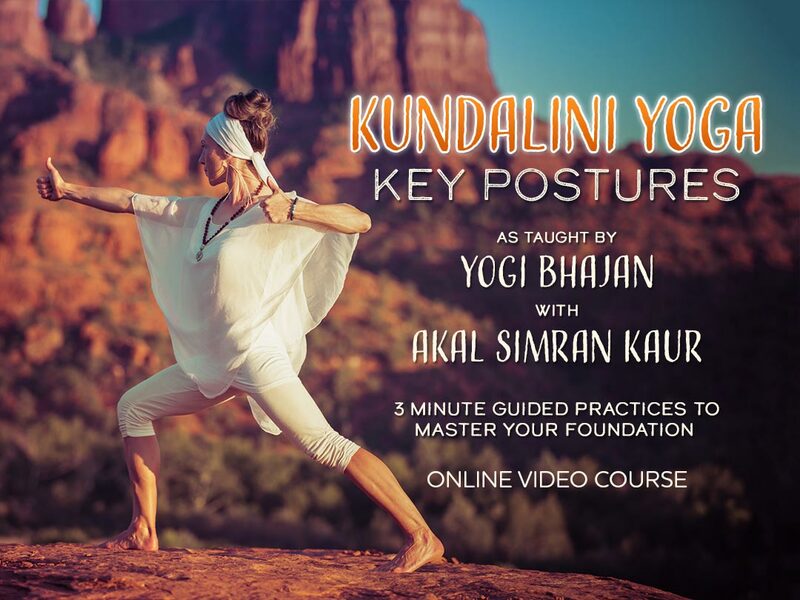 Build physical vitality and increase consciousness with an uplifting practice incorporating movement, dynamic breathing techniques, meditation, and the chanting of healing mantra sound vibrations. A positive approach to weight loss. We’re talking delicious, comforting food in big portions. Adopt this proven mindset, and you can start saying “YES” to the food you love! 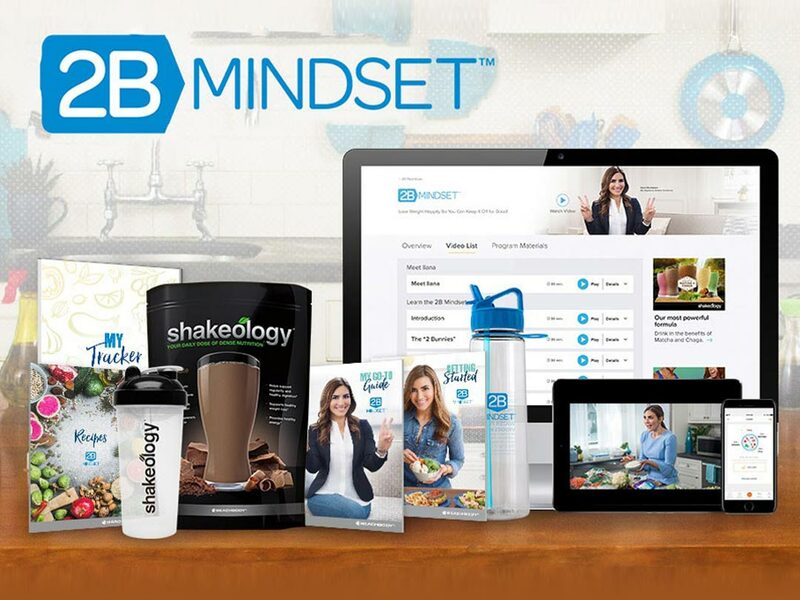 Instead of diets that focus on what you can’t eat, this simple and easy approach will have you focused on what you can eat so you feel full, satisfied, and in control without ever counting calories or measuring food. 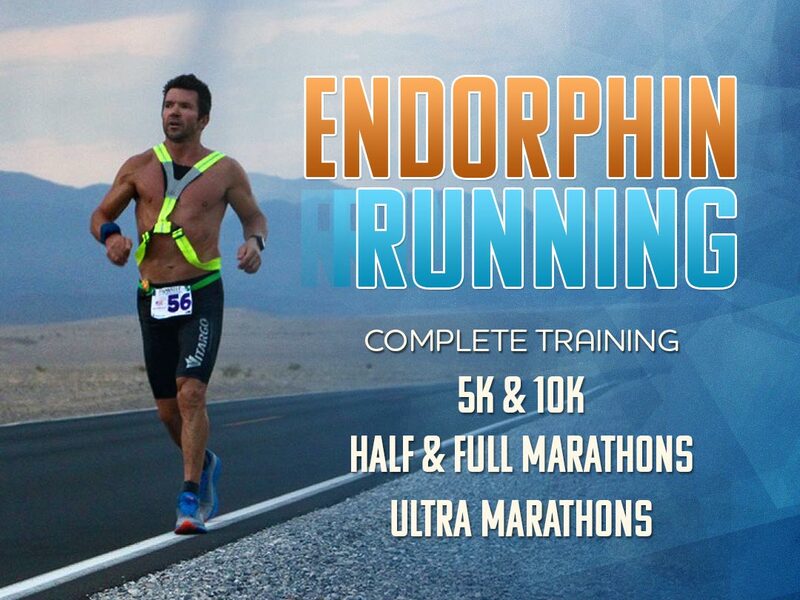 Endurance Running Programs with Strength & Weight Conditioning for beginner to elite. 5K, 10K, Half Marathon, Full Marathon and Ultra Marathon training available.